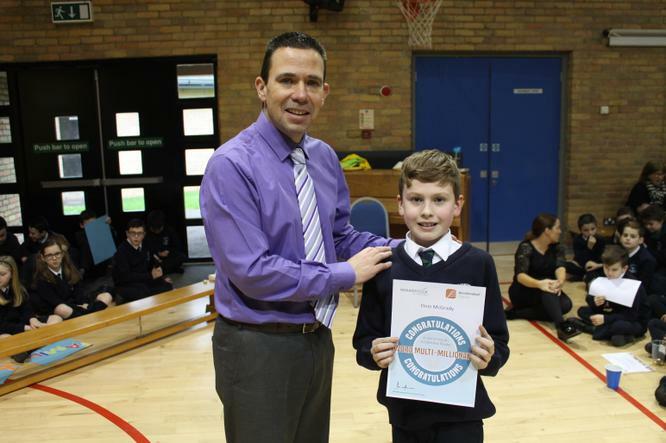 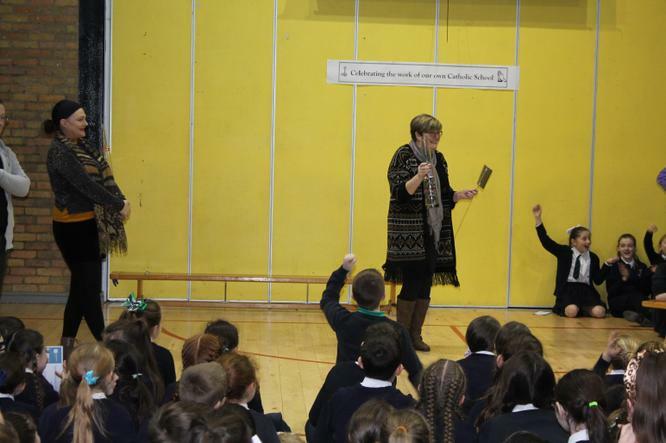 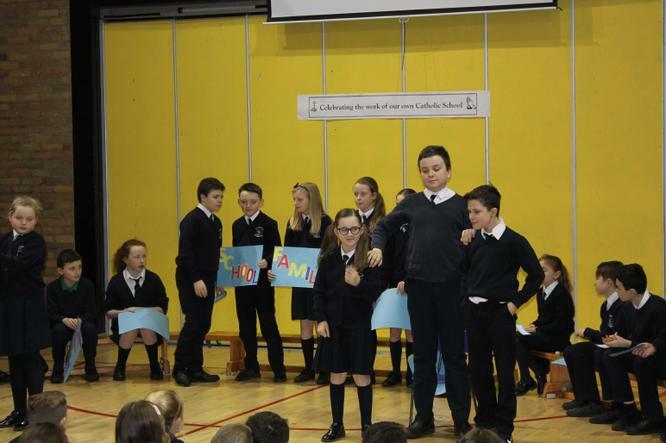 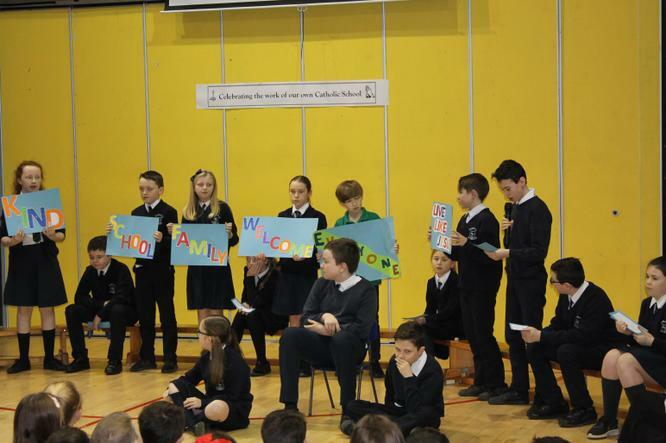 This week our school is Celebrating Catholic Schools Week. 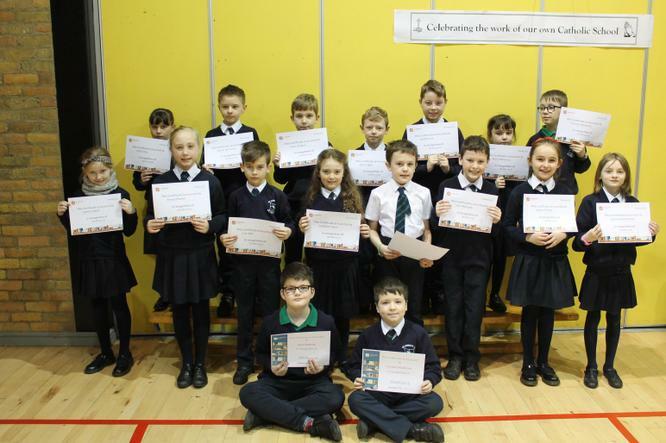 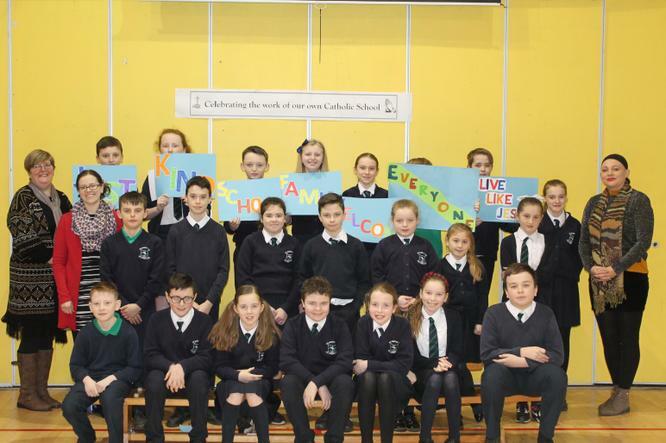 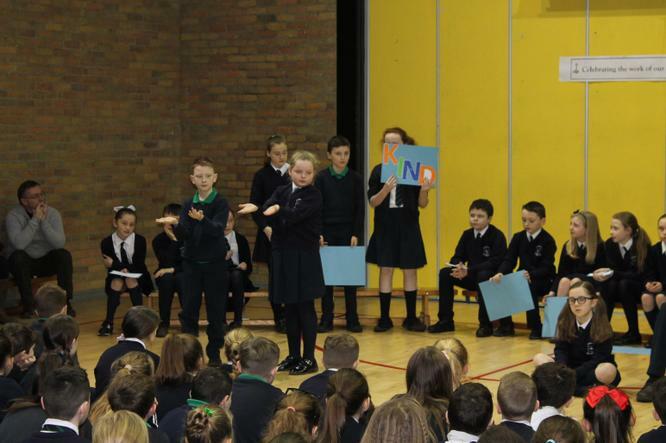 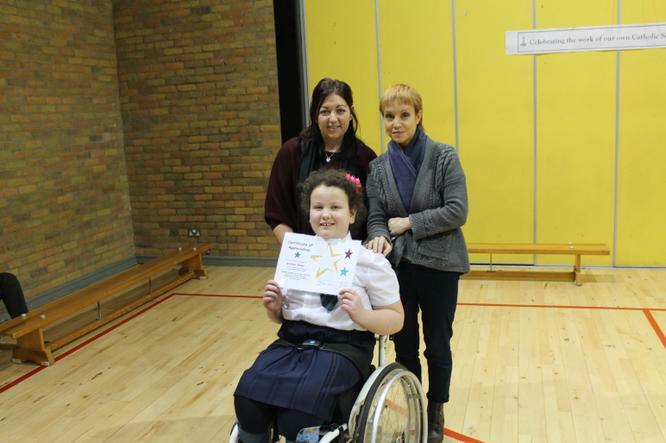 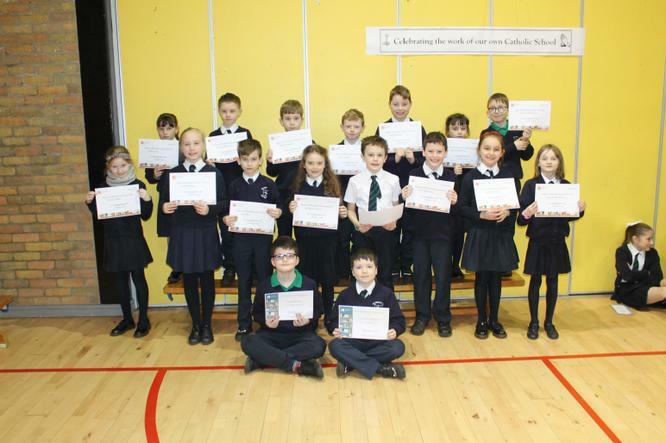 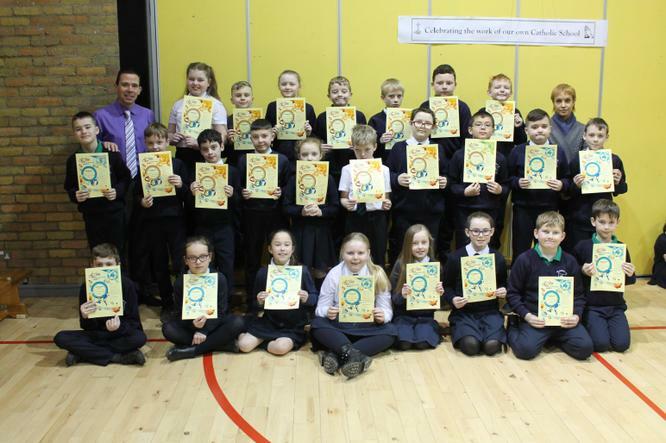 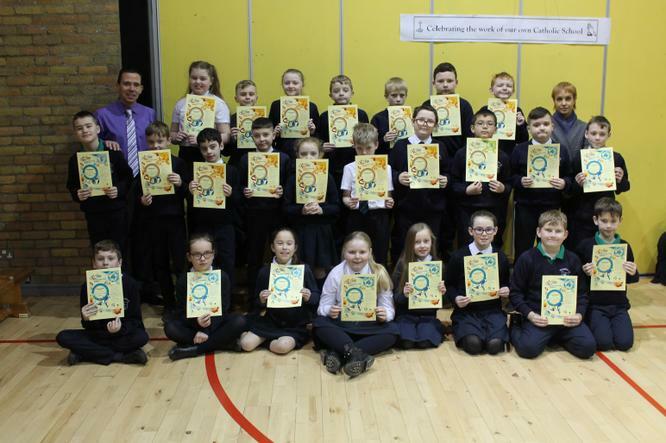 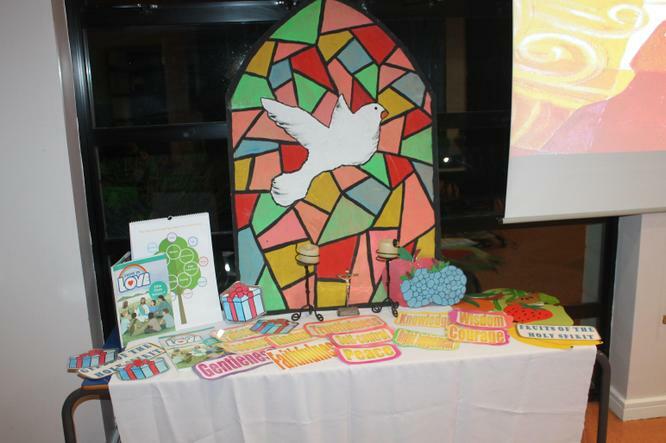 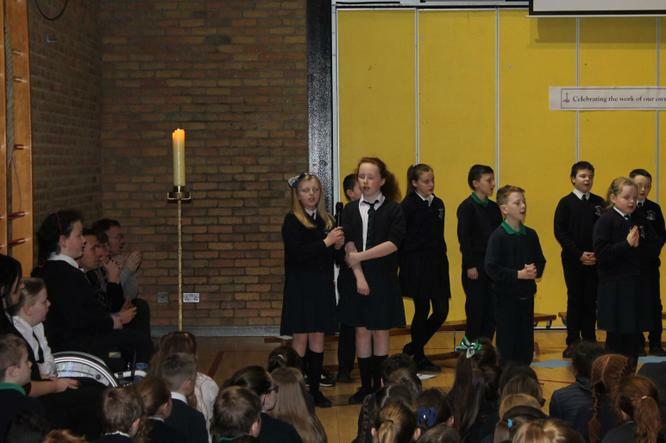 The children have been completing lessons following themes such as Living Tradition, Welcoming Diversity, In Service of our Community and Supporting Faith. 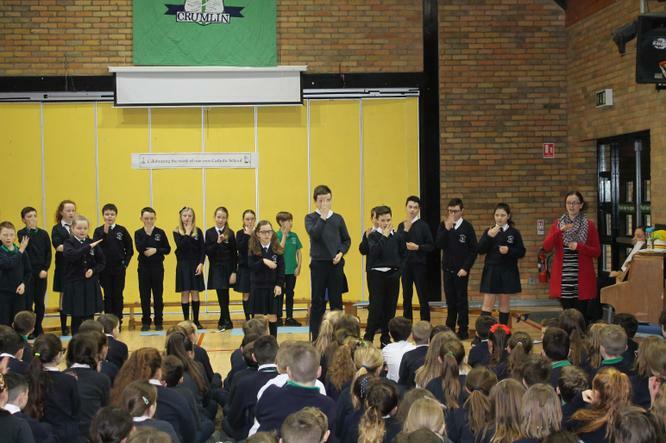 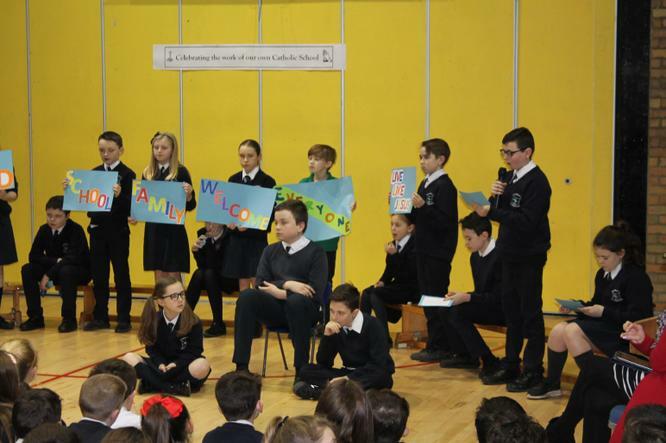 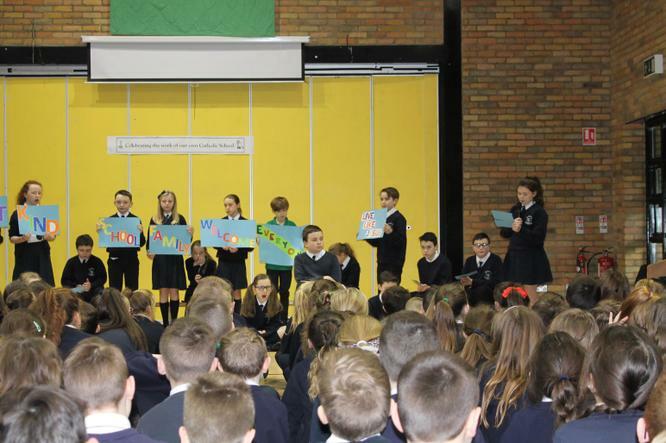 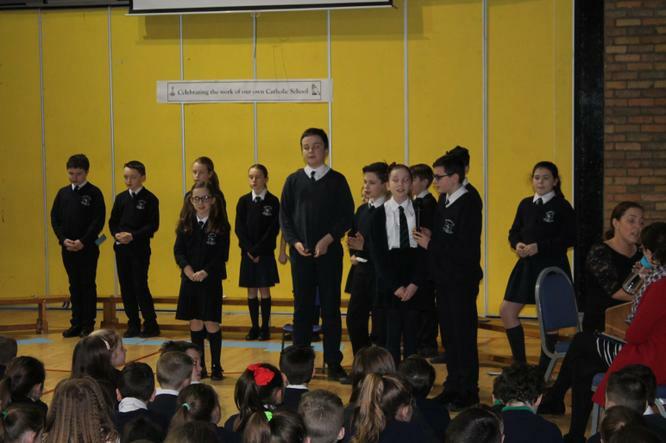 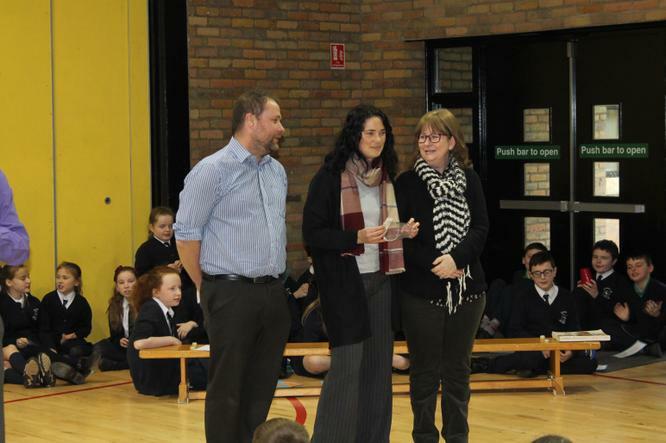 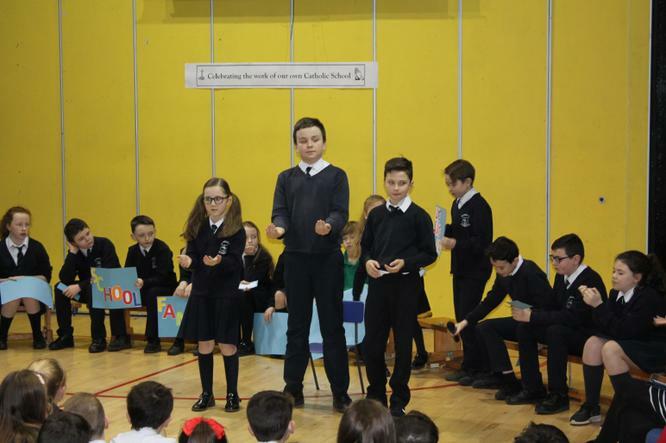 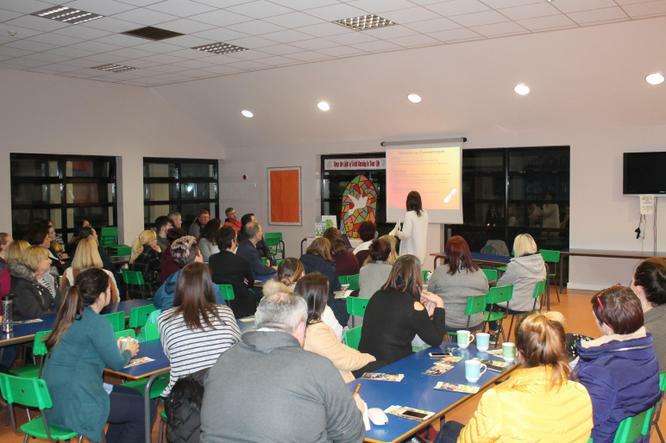 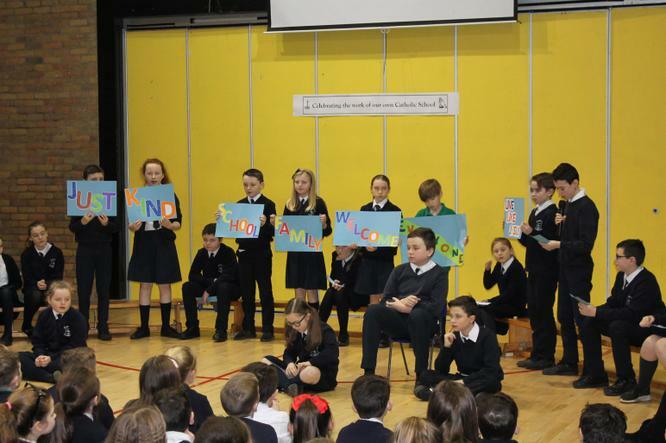 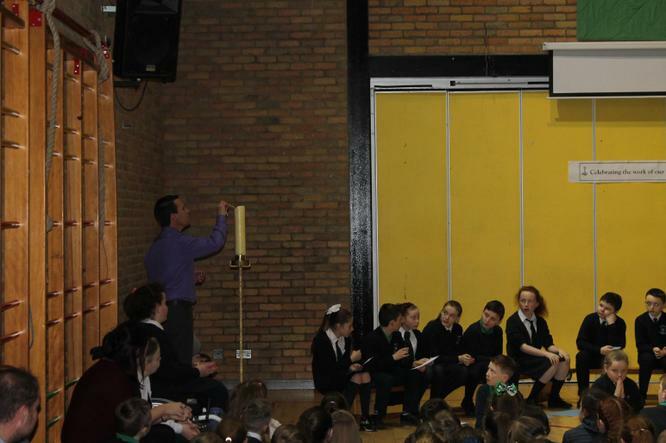 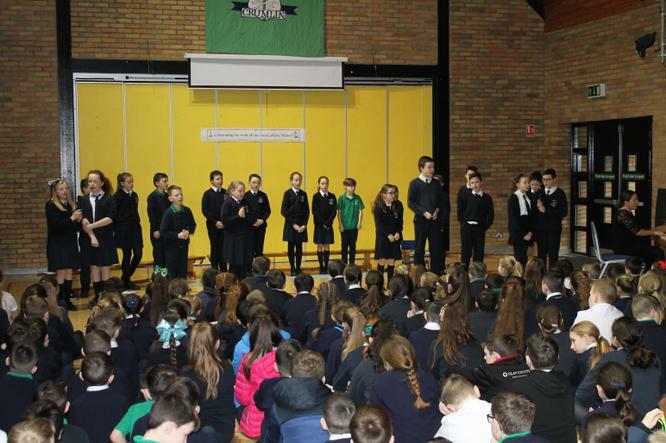 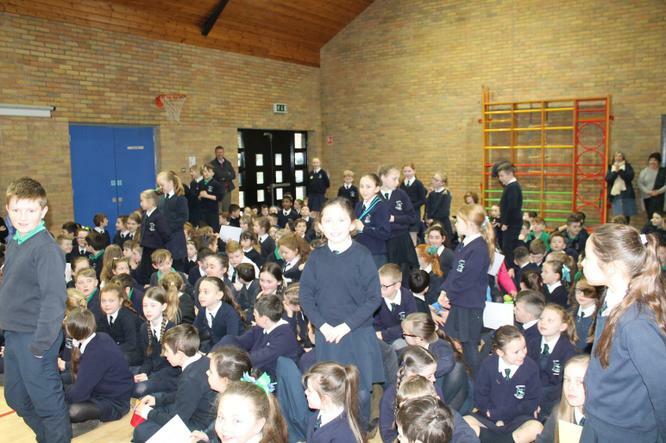 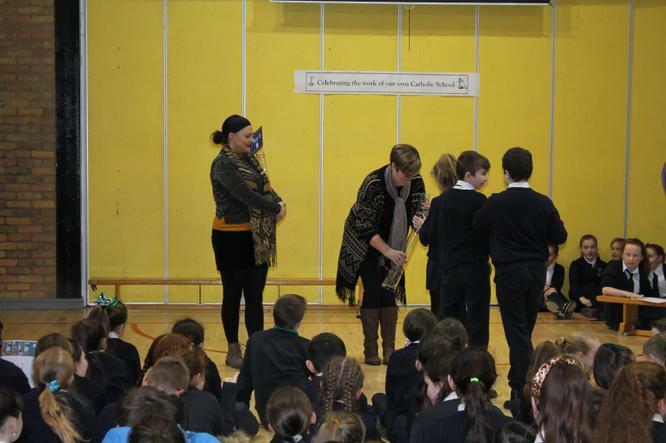 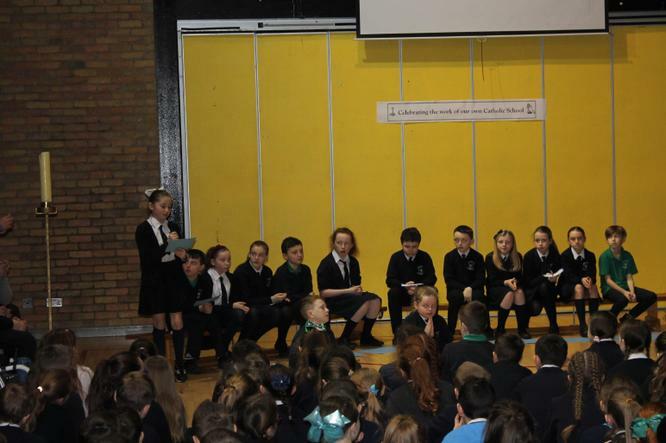 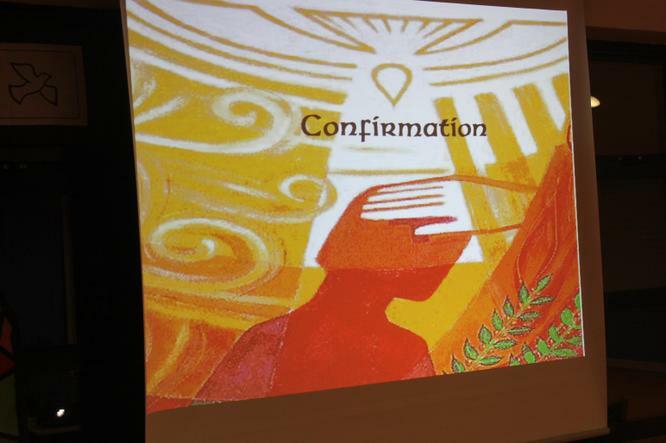 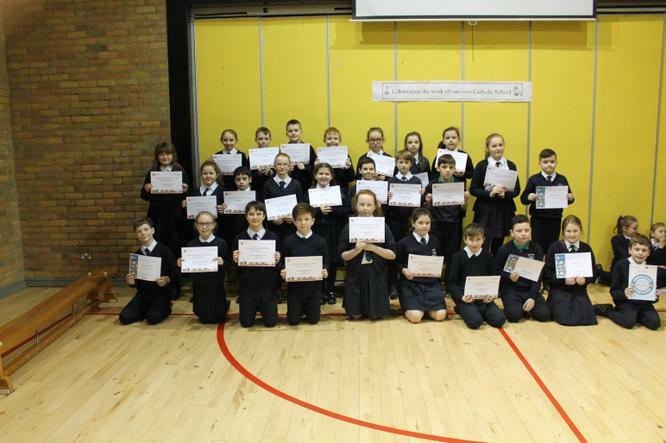 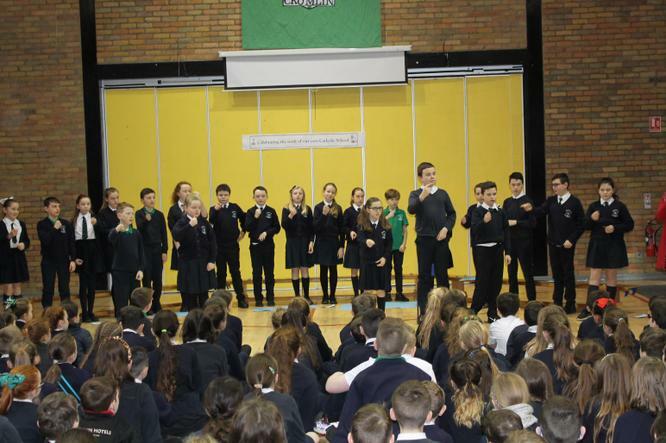 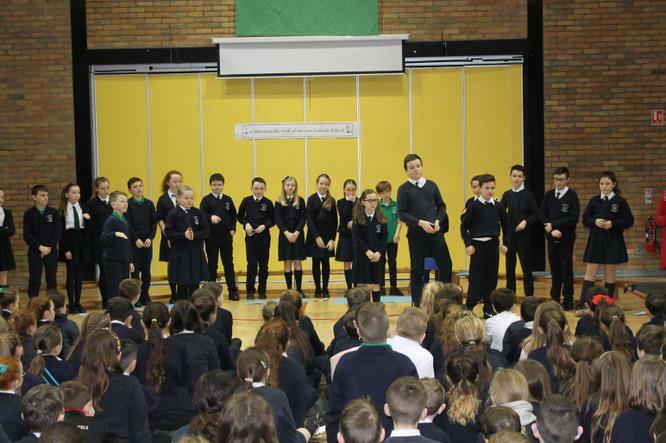 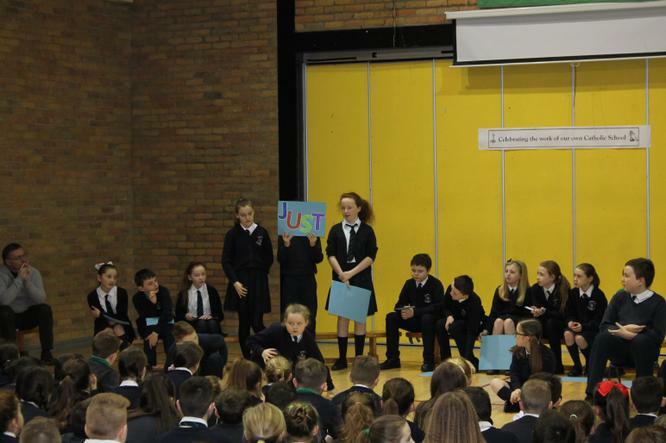 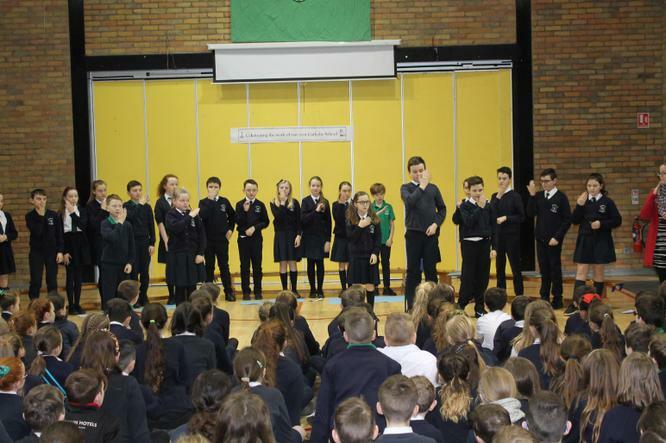 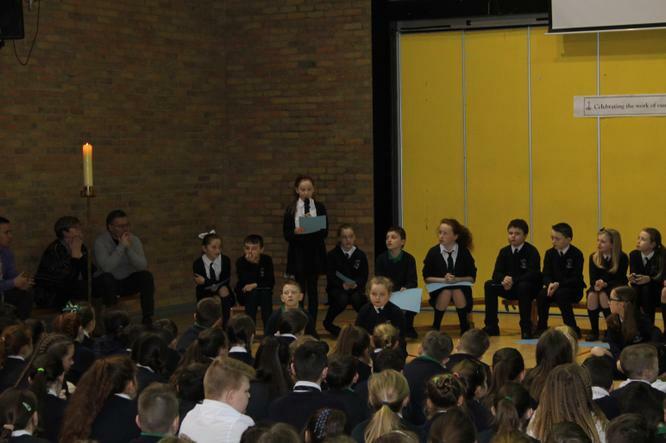 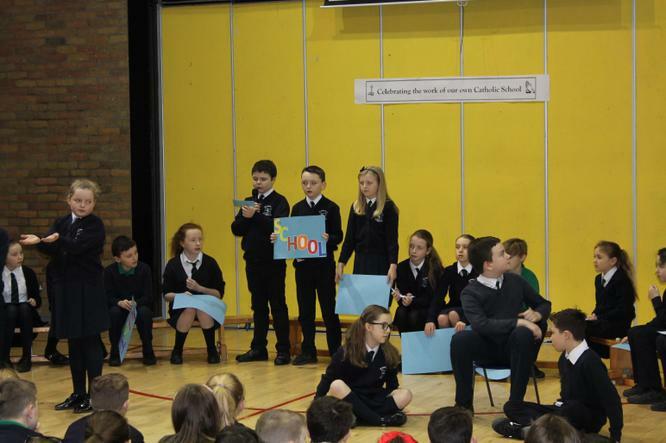 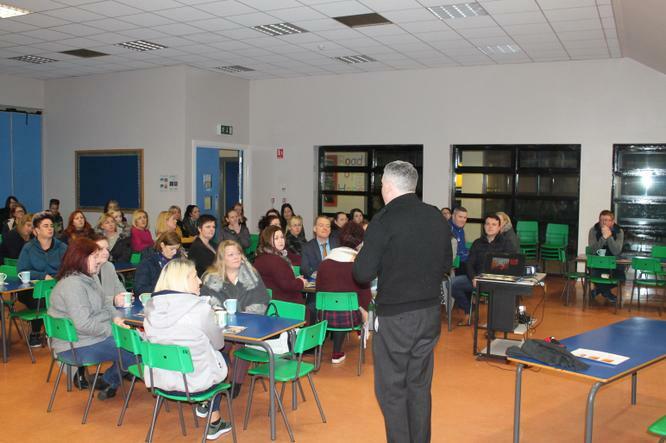 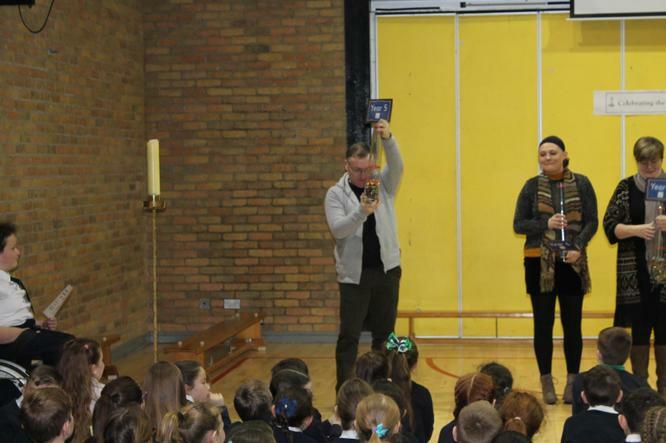 Our Year 7 parents met to discuss the Confirmation process, the Year 4-7 children attended mass led by Mr O'Brien's class on Tuesday and Mrs Campbell's Year 7 class led a special assembly on Wednesday.